Palma is the main town of Mallorca and is home to one of the largest marinas in Europe. Here you can explore the winding cobbled streets of Palma’s old town and lose yourself in the alleyways where you will find numerous tapas bars, restaurants and cafes hidden in the back streets. 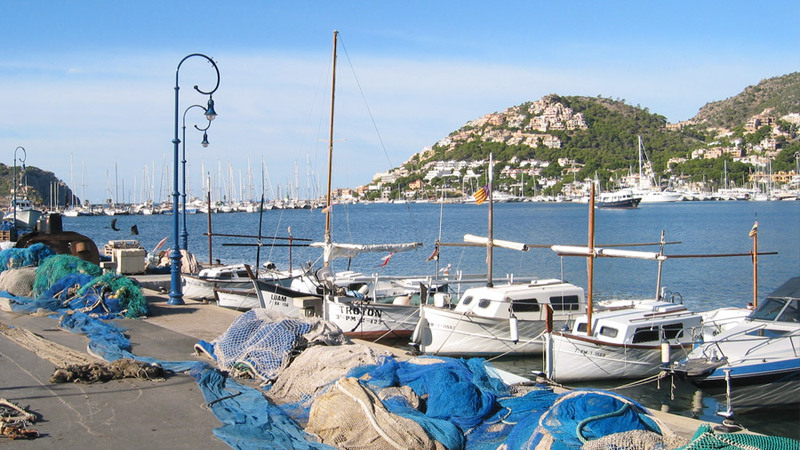 This is one of the prettiest harbours in Mallorca which also makes it one of the most popular. On entrance you’ll see large villas climbing up the hillsides which are the first hint at the type of place you’re visiting. You can explore the town of Andratx which is a few miles inland or just stick to the harbour side bars and restaurants. Soller is a breath taking horseshoe shaped bay. The bay is well sheltered if you don’t want to go into the marina. We could recommend heading into the charming town to explore the cobbled streets and waterfront. Located on the north tip of Mallorca you’ll find Pollenca. The anchorage is well sheltered, but there is also a marina if you’re looking for some creature comforts. You should also check to see if there are any festivals or fairs happening whilst you’re visiting as they are popular and frequent here. This small fishing village is popular thanks to its fine white sandy beaches and turquoise seas. There is a lighthouse a short walk away from the beach which offers some fantastic views over to Menorca. 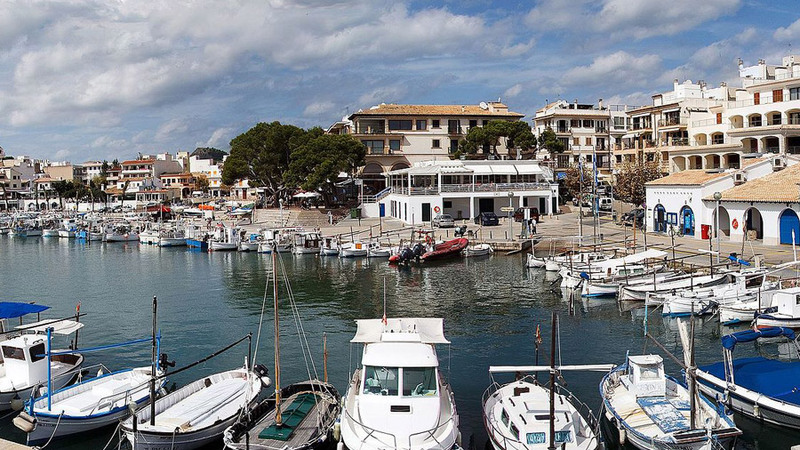 More than anywhere else on Mallorca, Cala Figueres retains the atmosphere of a working fishing port. The white washed houses stretch down to the water’s edge and fishermen sit on the quayside fixing their nets. If you plan to arrive early you can often buy some of the catch of the day. 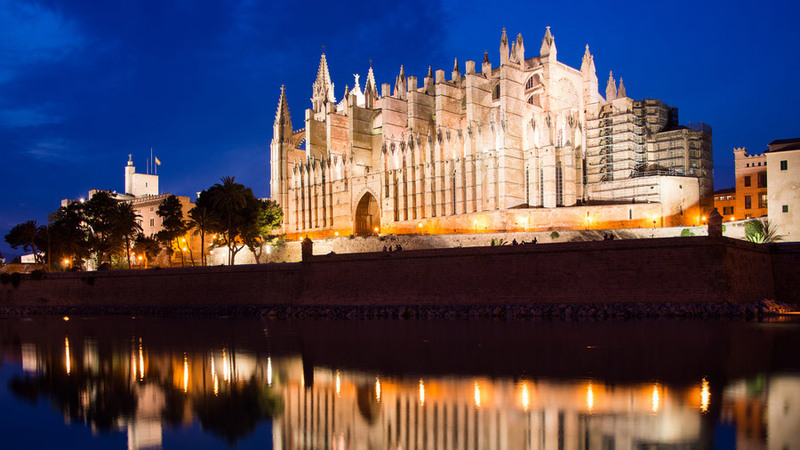 Palma has plenty of things to do to keep you entertained for a week so there are no shortages of places to explore on your final night. Palma cathedral towers over the town and is well worth a visit. You should also head into the back streets to find a local tapas bar.